Most people know about the Green Circle Trail, SentryWorld Golf Course and the Stevens Point Brewery, all of which are icons in the Stevens Point Area. However, there is so much more to explore in the region! 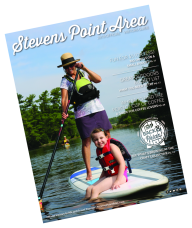 Looking for more to do in the Stevens Point Area? 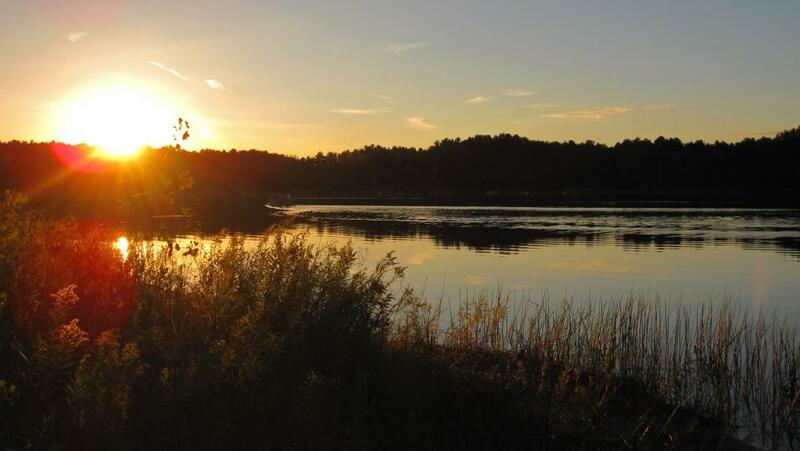 Check out some of these hidden gems or explore more things to do in the Stevens Point Area.